If you are self-employed and you are working as an independent contractor, or if you operate a business that relies largely or partially on the use of independent contractors, you need to know how to produce and maintain proper financial records. Paying an independent contractor is not quite the same as paying an ordinary employee. Fortunately, whether your company is paying employees or independent contractors, the process does not have to be difficult. 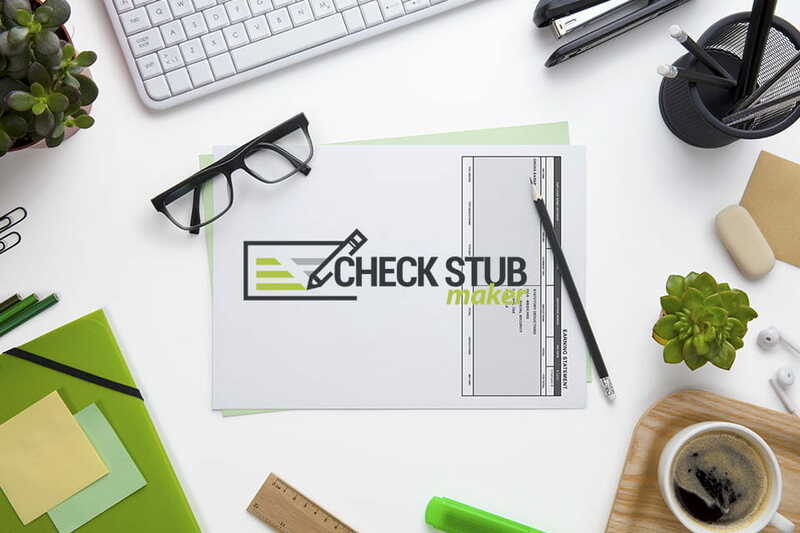 At Check Stub Maker, we have created professional digital pay stub software that allows employers, employees, and independent contractors to build a pay stub online in a matter of minutes. 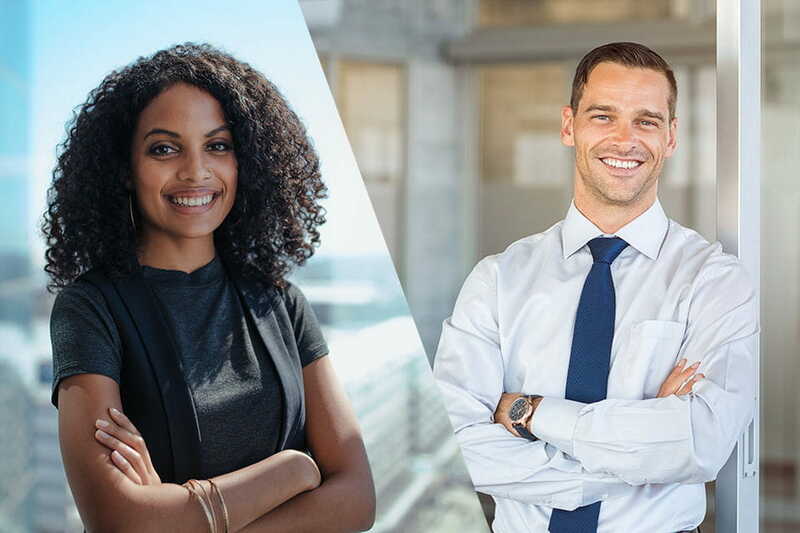 Businesses have a legal obligation to ensure that their workforce is properly classified for the purposes of state labor law and federal labor law. As noted by the United States Department of Labor (DOL), companies that misclassify their employees as independent contractors could face enforcement action. In recent years, the DOL and state agencies have been cracking down on businesses that improperly rely on misclassified workers. Before sitting down to make pay stubs, employers should be sure that their workers are all properly classified under the law. Simply put, employees should be paid as employees and independent contractors should be paid as independent contractors. Of course, there are certainly cases that are more complex. It is not always easy to determine exactly how to classify a worker. The IRS even uses a 20-factor test in assessing work classification cases. Most of these factors center around the control the individual has over their time, their work, and their methods of production. The more independence a worker has to complete a job — the more likely they are to be an independent contractor in the eyes of the law. Before determining how to make a pay stub, employers and workers should ensure that they have selected the appropriate legal classification. Handling their own retirement and health benefits. Independent contractors are not covered by employee benefits programs. They are also taxed in an entirely different manner. For companies, this means that contractors are simply paid for the cost of the service. In that way, paying an independent contractor is similar to purchasing equipment. If a piece of machinery costs $10,000, the business would record that $10,000 expense in its financial books. If a contractor costs $5,000 to perform a specific job, the business should similarly record that $5,000 expense in its record books. When a pay stub is generated for the contractor, that pay stub must account for that $5,000 — no taxes or deductions should be taken out of it. The modern business world is more complicated than it has ever been. Many companies both have employees and work with independent contractors on a regular basis. 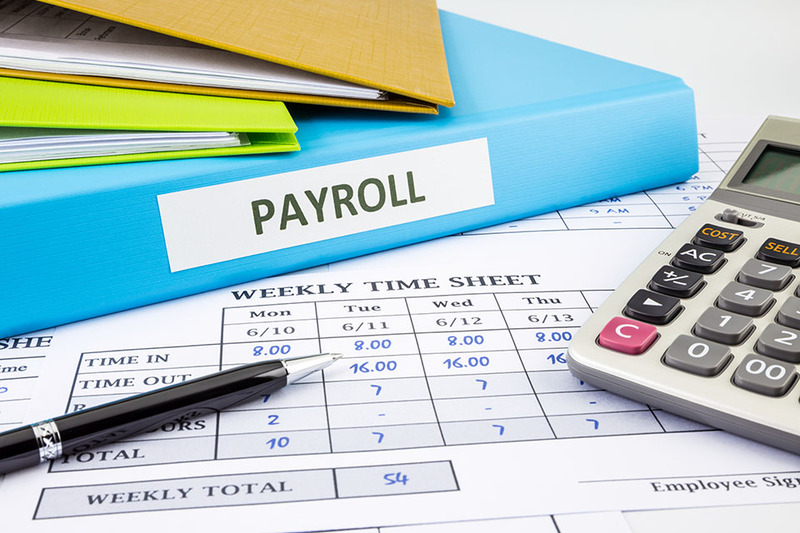 Our pay stub generator is designed with the needs of all businesses in mind. You can easily make pay stubs for both employees and independent contractors with Check Stub Maker. When you are using our state-of-the-art digital pay stub software, you will notice that there is a small button that you can click for pay stubs for contractor work. This will switch the template over to a version that is designed specifically for creating documentation for paying independent contractors. With Check Stub Maker, you can create professional pay stubs with ease. 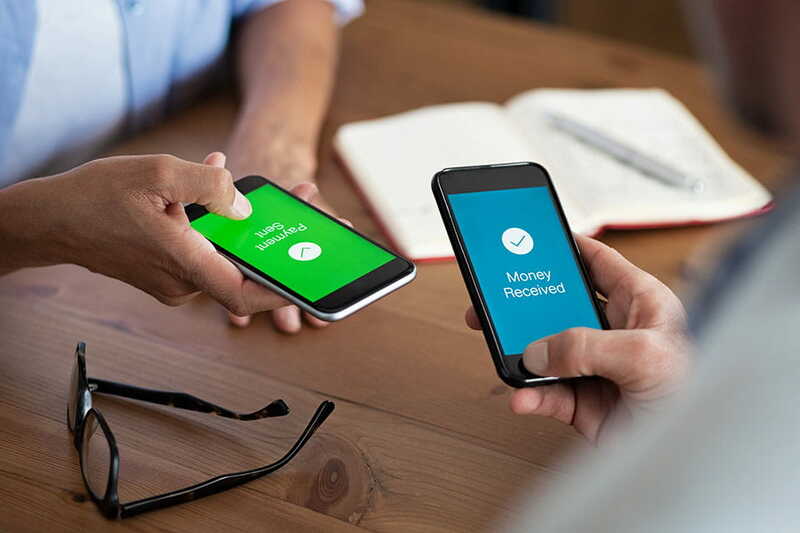 Whether you are making pay stubs for your employees, for independent contractors, for both, or for yourself as an employee or self-employed independent contractor, our pay stub generator offers the perfect solution for you. Our templates will handle all of the calculations and formatting. We offer 24/7 customer support and a 100 percent satisfaction guarantee. If for any reason you have a problem with your check stubs, our dedicated customer service team will help you get it fixed. If we cannot fix the issue to your satisfaction, we offer a complete refund — no further questions asked.